The challenge this week over at Pals Paper Arts is Element of Style - Lace. "Nothing adds interest like a bit of lace......except maybe a lot of lace - or perhaps a lot of black lace! 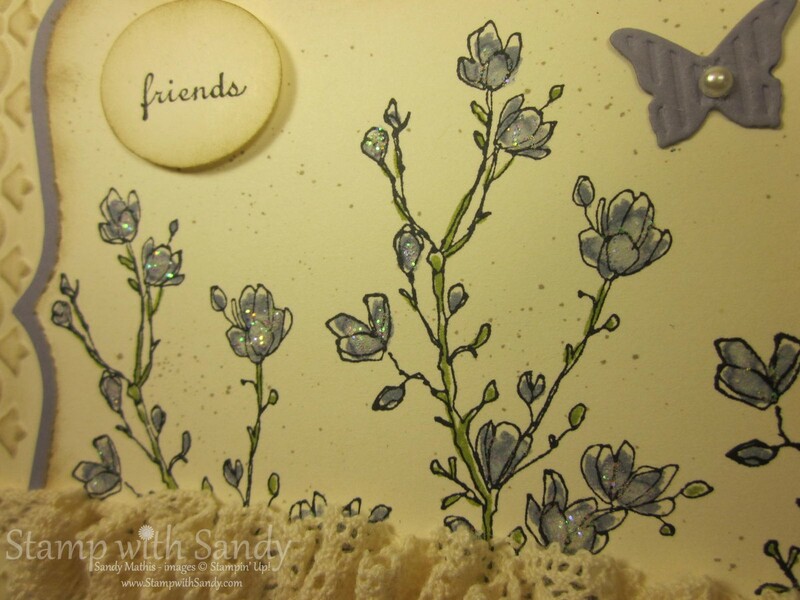 Whatever type of lace you prefer - black, white, fabric or paper punched - it's a great element of style! So put some on your card and join us at Pals Paper Arts this week." 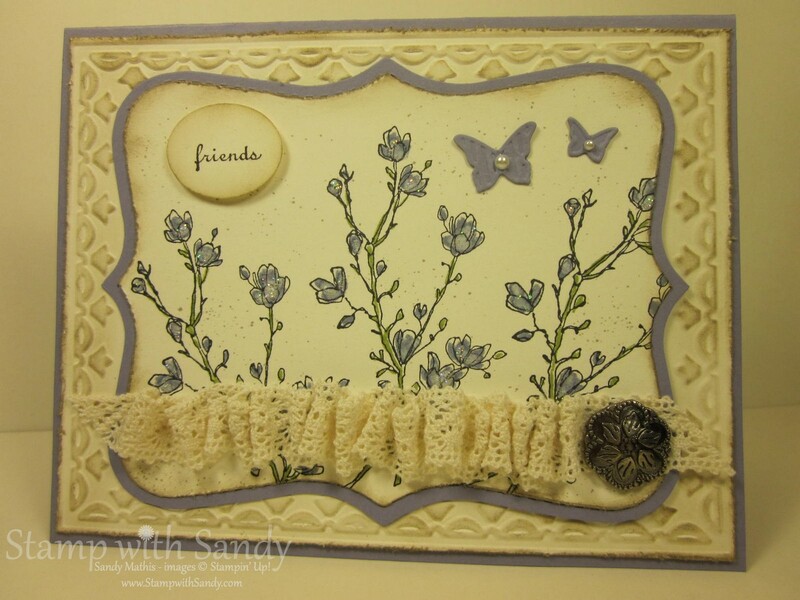 I chose the beautiful Victoria Crochet Trim for my lace element and joined it with the Simply Soft Stamp Set. I kept the color scheme simple in Wisteria and Vanilla, with a touch of Crumb Cake and Limeade. The blossoms were highlighted with Dazzling Details iridescent glitter glue, which is one of my favorite new products in the Holiday Mini Catalog. It has all the sparkle of Dazzling Diamonds Glitter with none of the mess! 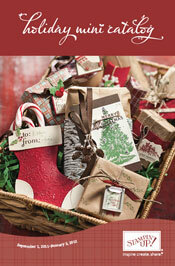 If you would like to request a copy of the 2011-2012 Holiday Mini Catalog, click here. This is gorgeous! The lace fits in your design perfectly! 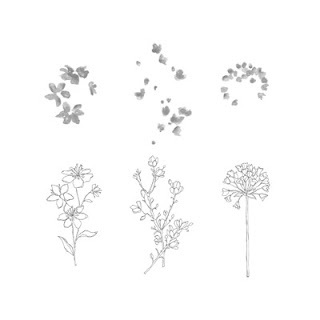 I need to ink up those flowers more - they look lovely here!